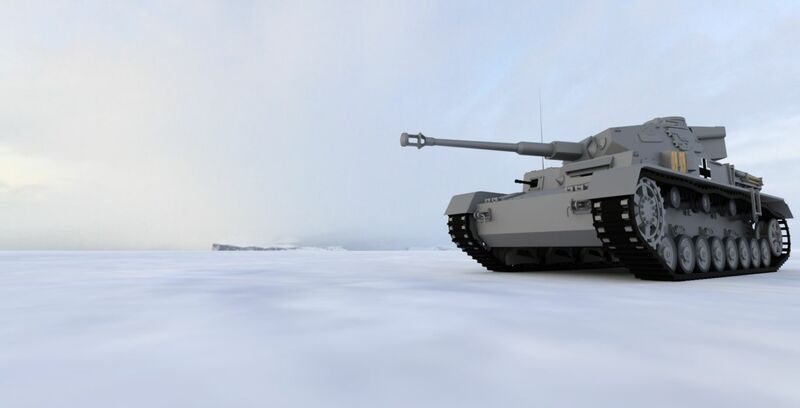 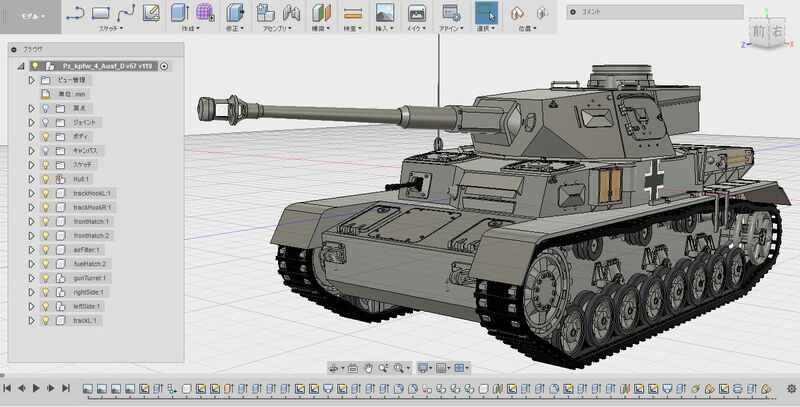 The Panzerkampfwagen Ⅳ which is World War Ⅱ Germany tank was modeled by Fusion360. 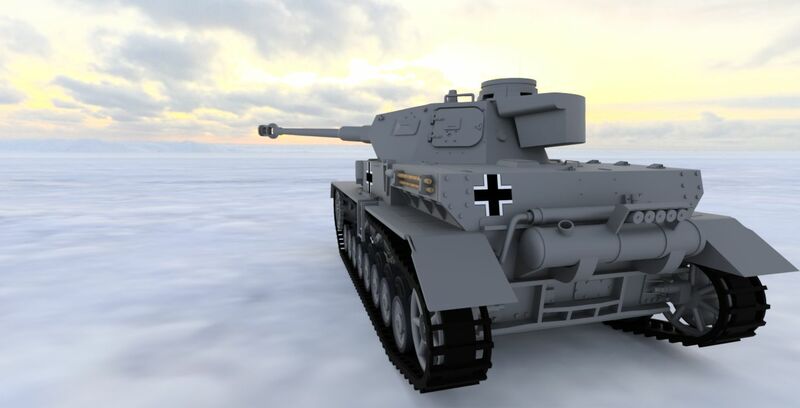 Its hull was part of the Ausf. 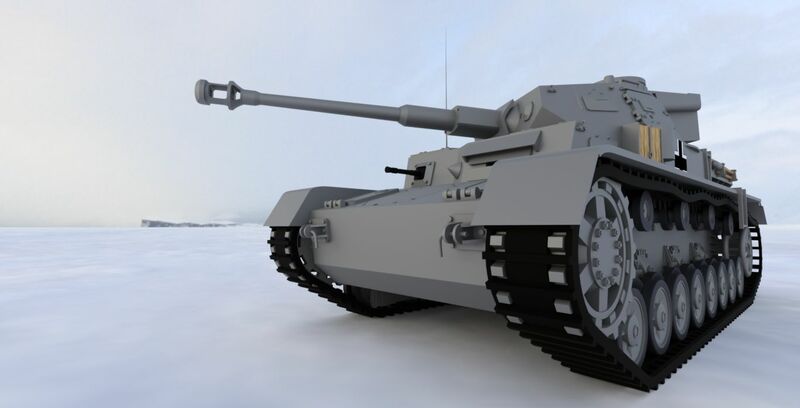 D and tank gun was modeled based on the Ausf. 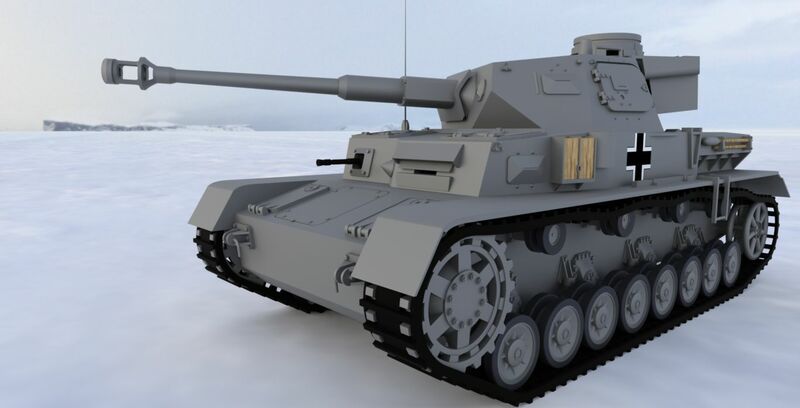 F2 know as 7.5 cm KwK 40 L/43 . 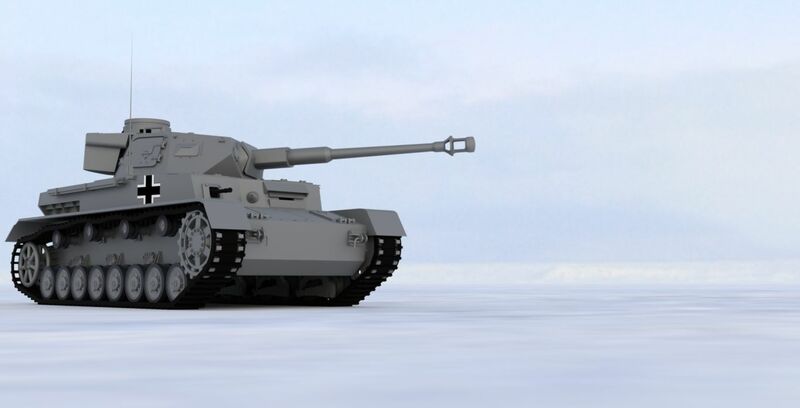 These rendered pictures represented Eastern Front in Soviet Union. 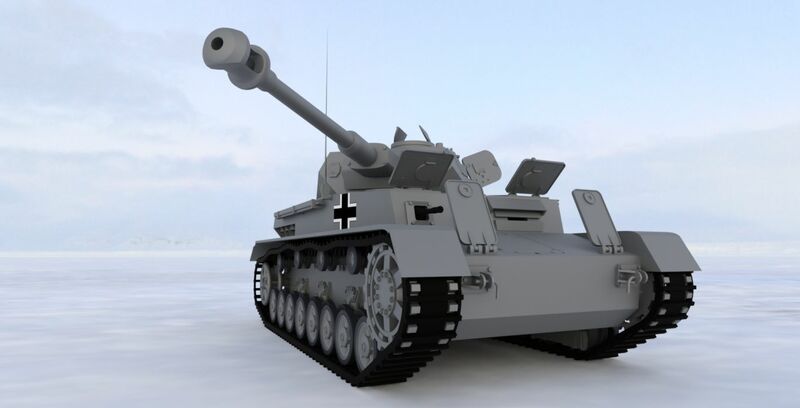 The crawler track model was simplified and coaxial MG42 machine gun wasn't added. 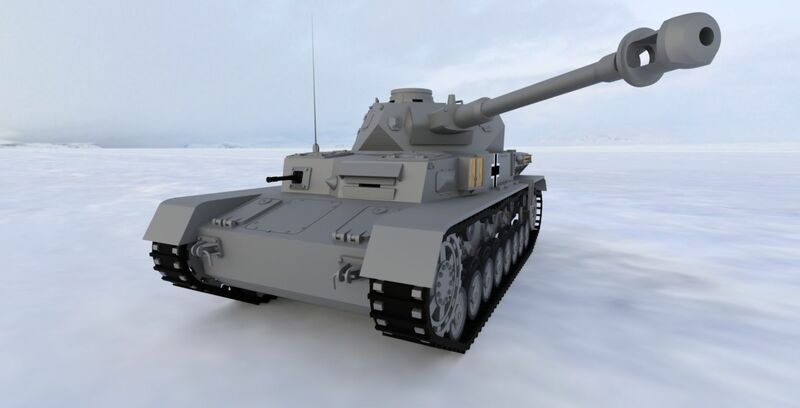 The 3D model of Pz.Kpfw.Ⅳ with .f3d file is open to the public.